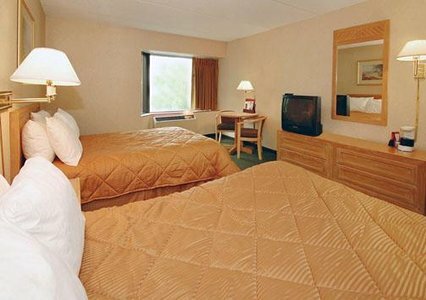 Hotels in Syracuse, Comfort Inn Carrier Circle hotels near Syracuse University. 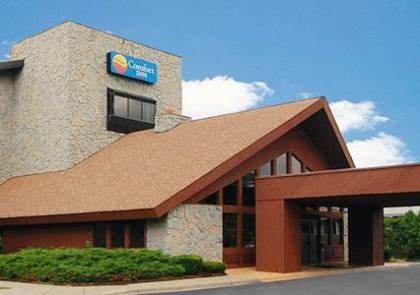 The Comfort Inn� Carrier Circle is located off the New York State Thruway, just east of the downtown area. 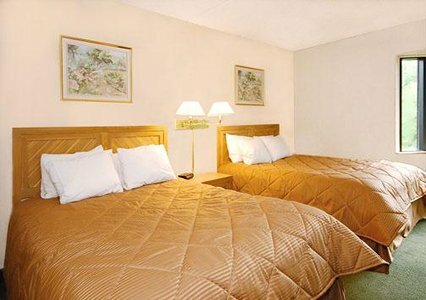 This Syracuse, NY hotel is minutes from Syracuse University, Le Moyne College, the Rosamond Gifford Zoo at Burnet Park, Onondaga Lake Park, the Turning Stone Casino and Green Lakes State Park. 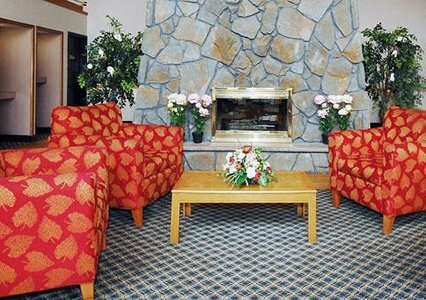 Several golf courses, specialty shops, ski areas and casinos are located minutes from the hotel. A variety of restaurants and cocktail lounges is located in the surrounding area. The hotel is close to a major business and industrial section of Syracuse. 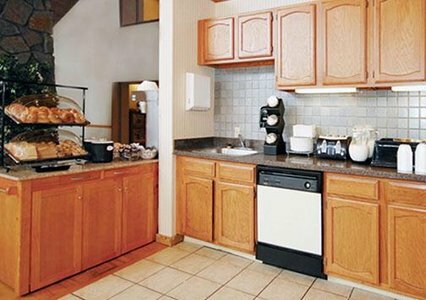 Guests of this Syracuse, NY hotel are invited to enjoy amenities like a free breakfast with hot waffles, free local calls, a free weekday newspaper and free 24-hour coffee. 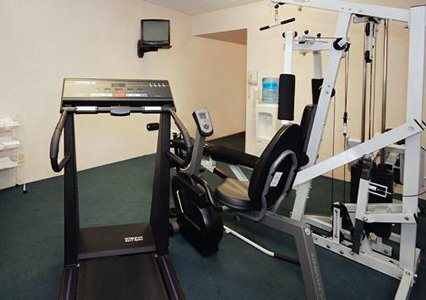 Enjoy a workout in the fitness center. Business travelers will appreciate conveniences like free high-speed Internet access in all rooms and access to copy and fax services. 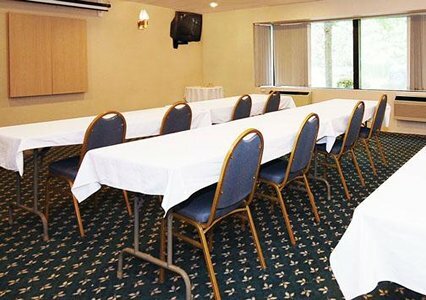 There is a meeting room available to accommodate most events and business functions. 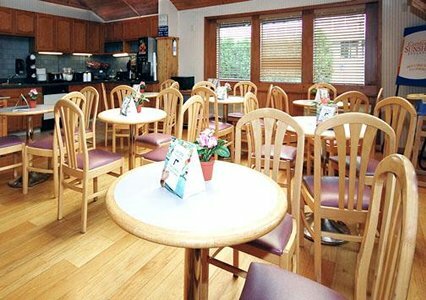 All spacious guest rooms have coffee makers, irons, ironing boards and cable television. Non-smoking rooms are offered. Whether traveling for business or pleasure, the Comfort Inn Carrier Circle is the perfect place to stay when visiting the Syracuse area. Our friendly staff looks forward to seeing you soon.